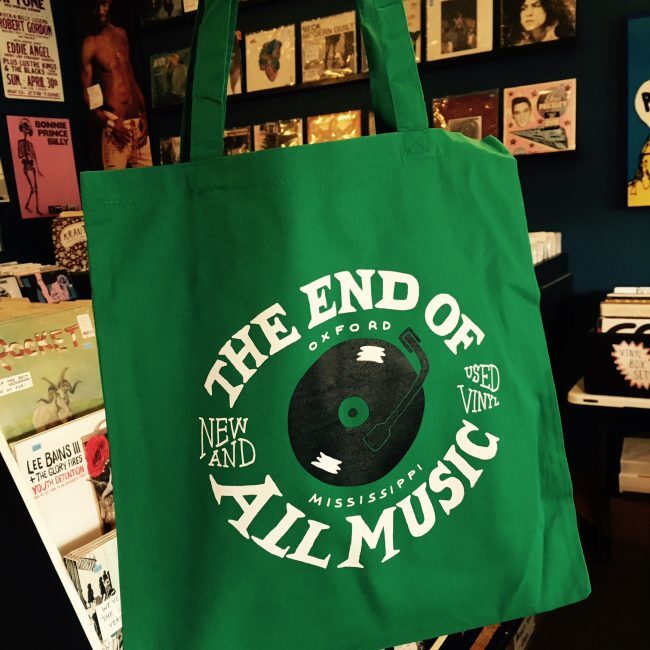 We just restocked our logo tote bags…good for holding records, groceries, dirty clothes, or whatever else you can fit in them. 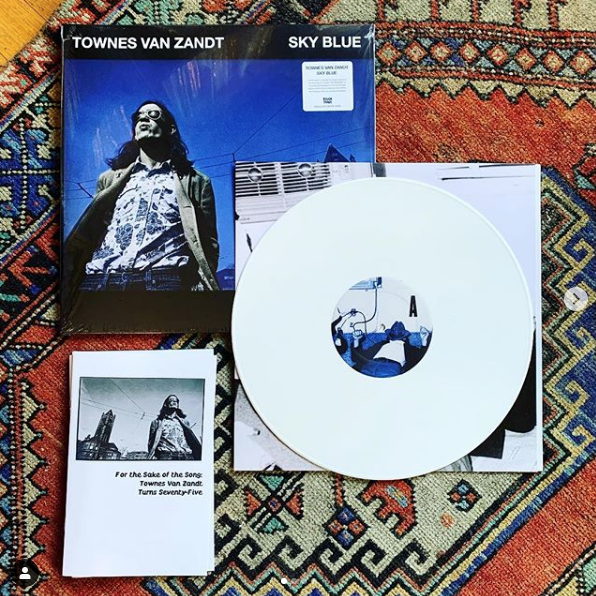 To celebrate we’re having a contest! 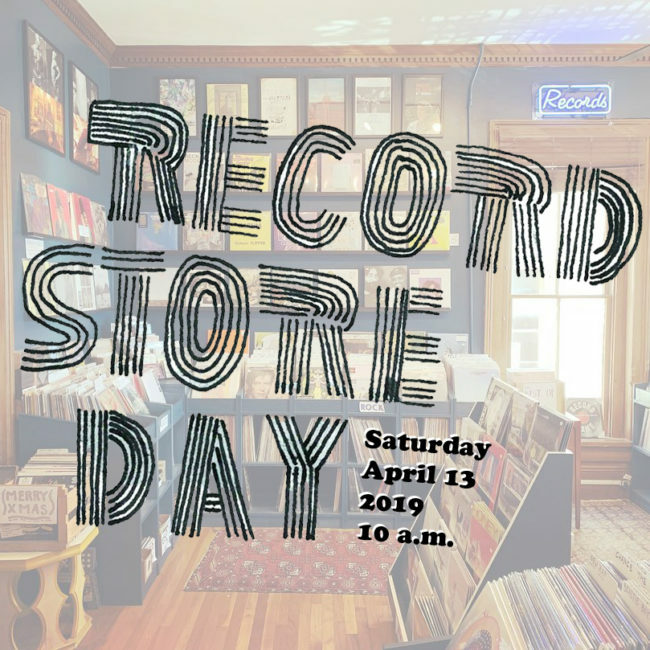 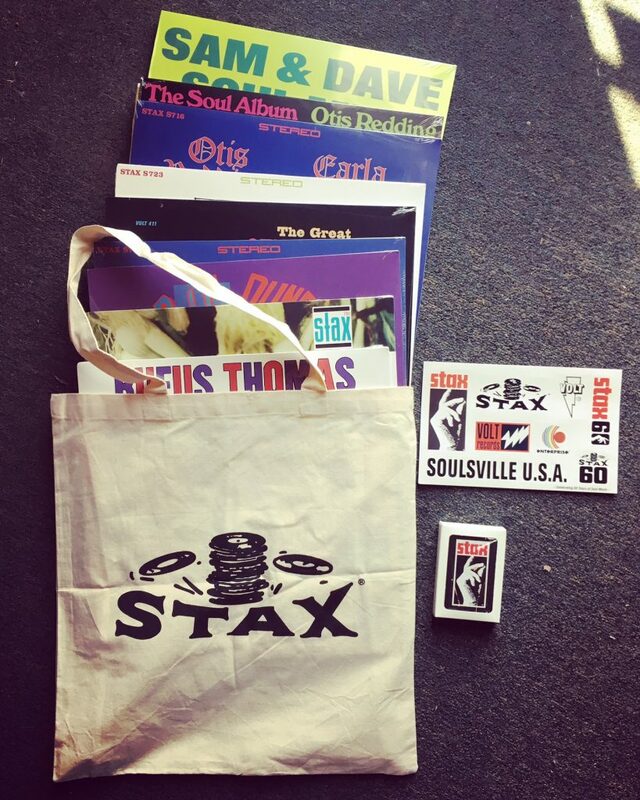 The winner will get a prize pack from STAX records, which includes some amazing STAX vinyl reissues, a tote bag, a deck of cards, an Otis Redding book, and some stickers (See the photo below for the loot)! 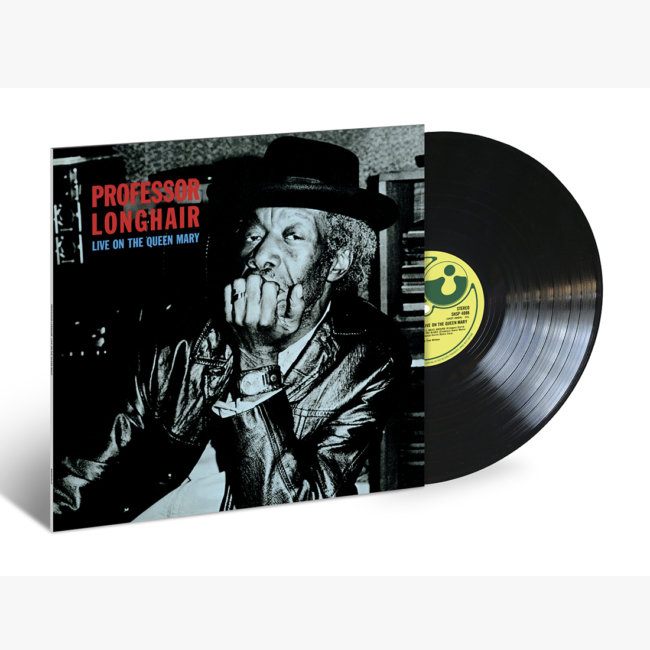 STAX is currently celebrating it’s 60th anniversary…read more on that here.